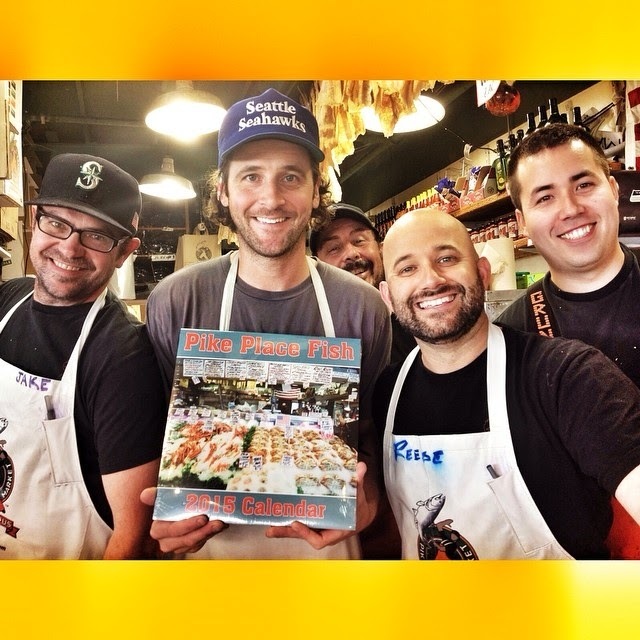 The Pike Place Fish 2015 calendar is now for sale (remember this post from the photoshoot)! Anders is actually the month of March in case you were wondering. You can order a copy of it here, and the guys will even autograph it for you! This is their first ever calendar, so we are a bit excited over here.